If you’re reading this you’ve been stung by the AdjustPan bug in PhoneGap – this is where the softkeyboard appears when one of your text fields gets focus but the view does not shift up to reveal the field that you’re attempting to type into. Setting the windowSoftInputMode in your application manifest to “adjustPan” should in theory accomplish this. Apparently no amount of XML / main activity settings will create the desired result so the average PhoneGap dev – one who is not a Java Developer – has to rely on whatever work-around the community decides to share. Go here to read about the expected behavior of windowSoftInputMode’s “AdjustPan” setting. You may also want to read about the bug. Various posts I have read say that this bug seems to manifest itself because PhoneGap is running fullscreen (using a Fullscreen Theme). To be honest, I *have* seen this work in an older project so it must be something that was introduced to Android after my last viewing of it. The above gives enough directions to get started though some small points are left out. The missing step-by-step is why I’m posting today – I’m going to walk through the entire process and to touch briefly on the variant of the fix also posted in the above link. 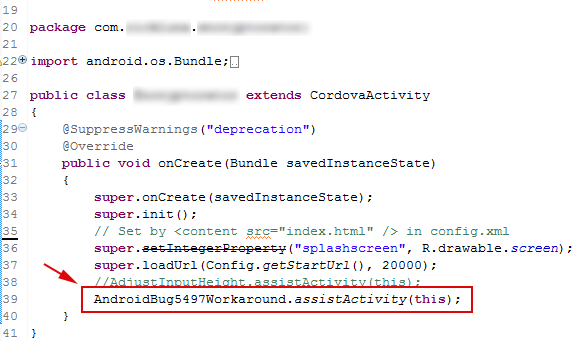 “AndroidBug5497Workaround” is the name of the class that defines the first fix. It works as advertised and in fact performs better than the variation of it on my Samsung Galaxy S2 (Android 4.1.2). This fix will bump up the display immediately with no delay or animation. The view stays shifted upwards revealing the element with focus until the keyboard is put away where the view then returns to normal. The second example, a variation of the first, animates the view up but has a bug that shifts the view down to its default position after the first keystroke. Thereafter, it works fine. Again, I found the first example to be more reliable and in fact preferable to animating the view. If you’re curious you can implement the second one and play with the animation time setting – look for the number “500” in the source. I assume it represents milliseconds. Or in Eclipse you might find the “src” folder in the Package Explorer. 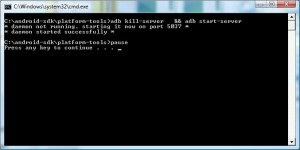 Create a new text file. Then, go to the link given above and copy the source for the first AndroidBug5497Workaround example and paste it into your new text file – save and close. Its the only line that starts with the word “package” – copy that entire line and paste it at the very top of the other file – the one you’ve just created. 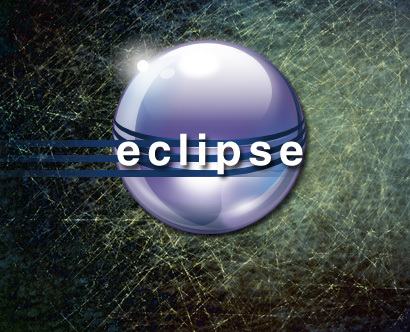 Thats it – If in Eclipse clean your project and try it. If you want to try the other example (again at the StackOverflow link given at the top of this page) then just follow the same procedure but be sure to use its class name (AdjustInputHeight) as the name of the file and when adding to your main activity. This morning I was unable to install/launch an android app from Eclipse to my test android tablet. I suspected it may have something to do with my having rooted an Android tablet the previous working day – but I can’t find a causal link to that effect. The solution I found was to physically remove the phonegap js file from the project directory, right click the project root in the File Explorer and hit F5 or right-click and choose “Refresh”. The error should disappear. Add the js back to where it was and refresh the Project Explorer again. 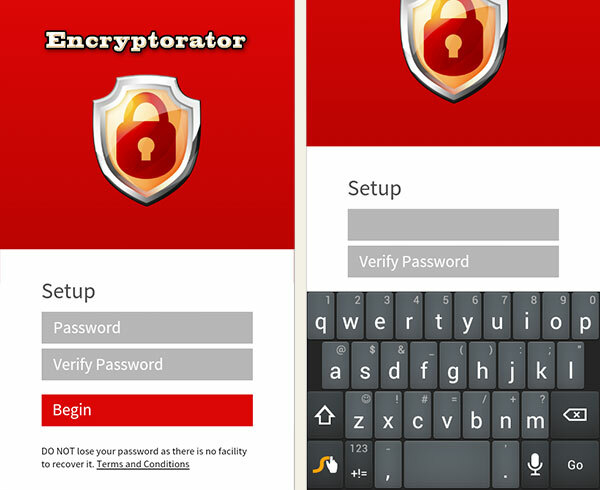 Problem solved, my app is now running! There may come a time where you will encounter an “AdbCommandRejectedException error: device not found” while trying to upload your app to your device from within Eclipse. This message will appear in the console and will be accompanied by this text: “Error during Sync: An established connection was aborted by the software in your host machine”. As a result you will be unable to install your app. Opening DDMS will show that the device is not connected to your computer a it simply doesn’t appear in the device list even though the phone is in fact physically connected. Thats it, the ADB has been restarted. The timeout value itself is arbitrary, here I have it at 7 seconds. Adding this one line above the super.loadUrl resolves the “Connection to the server was unsuccessful” error.